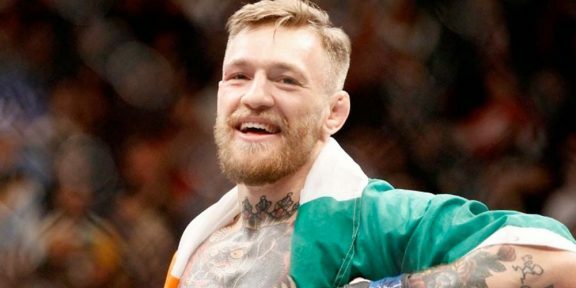 Conor McGregor’s agent Audie Attar said that McGregor would entertain the idea of a WWE appearance if an offer came along. Attar made the comment when he was on the Five Rounds podcast on ESPN Radio. 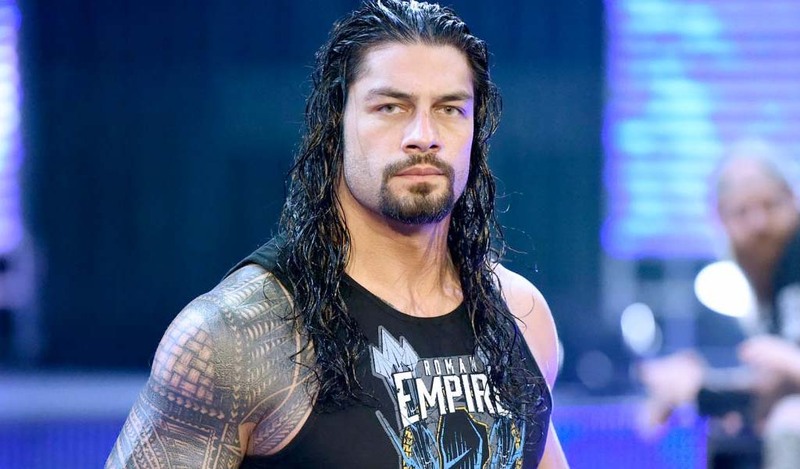 “If WWE is going to come with an offer, we are willing to entertain it, we are here. Have their people call his people…which is me! We can have a conversation.” Attar said that McGregor is all about business and this would be just another business opportunity. 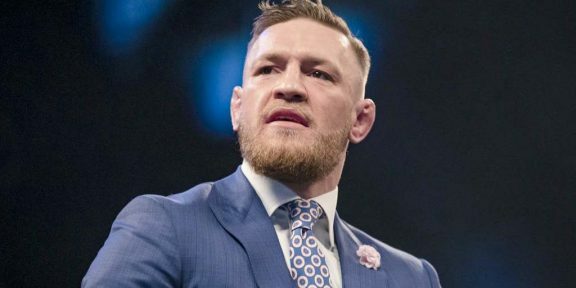 Triple H was present for UFC’s debut at Madison Square Garden and saw Conor McGregor win his second UFC title, the only man to carry two UFC titles at the same time and had nothing but great things to say about McGregor when interviewed by the Telegraph newspaper in the United Kingdom. However he did show admiration to the McMahon family, Triple H, and The Rock, who he called dons of the wrestling industry. After getting abused by wrestling fans for his comments, McGregor then said he meant no disrespect towards the fans but what he meant to say was that he’d slap the head off the entire roster…and twice on Sundays!